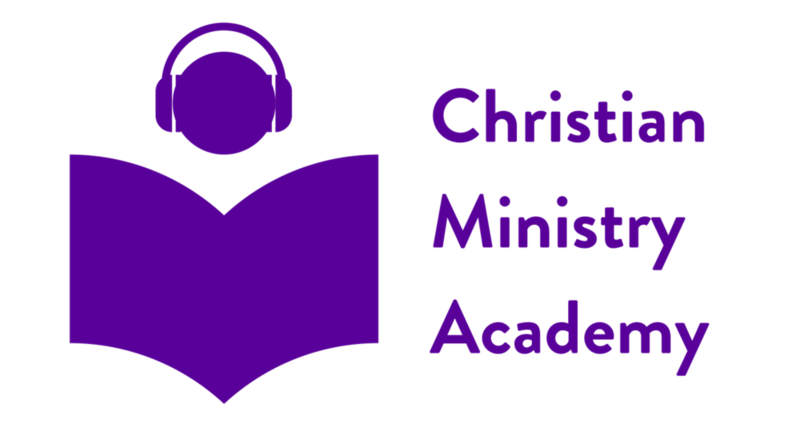 This engaging 5 video online course by James Janzen provides a biblical introduction to the important goal that the songs we sing should help us reach. 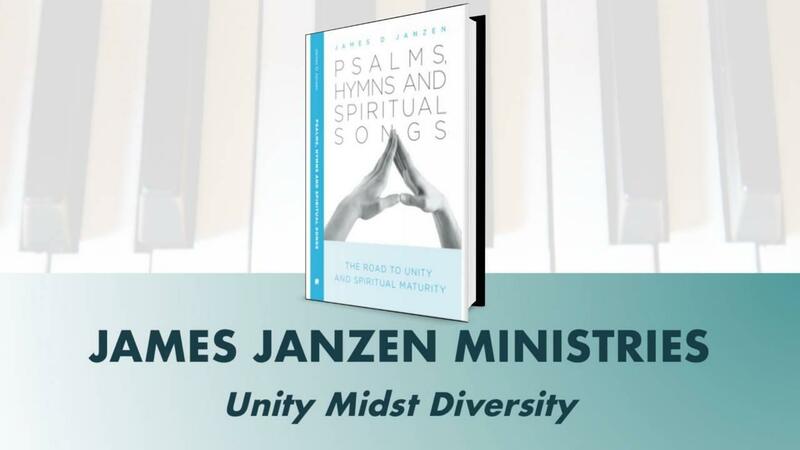 It gives clarity to how the Bible defines unity. God created the body of Christ to be diverse. As a result, as we all know. maintaining unity (a oneness) is challenging. But God is very clear in how this can be achieved as you will discover in this course.